What is a CAT 5 Car Tracker? The quality of any vehicle or car tracking device is only as good as its installation. Unless installed correctly even the most sophisticated system could fail to protect your vehicle and may cause electrical/electronic systems to malfunction. 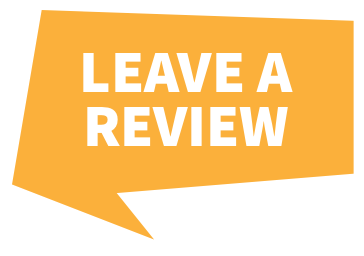 All our engineers here at Tracker Fit are Thatcham Approved - giving you peace of mind that an expert is on the job. Thatcham Category 5 is the highest specification stolen vehicle tracking device that is approved by insurers. 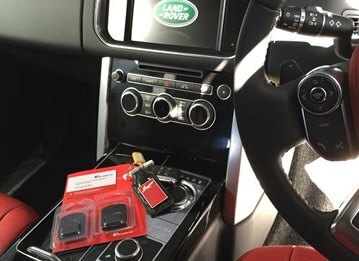 Category 5 gps trackers are ideal for high performance and high value vehicles, and when fitted correctly provide the owner with peace of mind that their vehicle is secure. Huge advancements in the technology and security on modern vehicles means they are much harder to steal, due to this there has been an alarming rise in the number of criminals turning their focus away from the car and onto the keys. Thatcham are constantly working with the police and other partners to develop a range of technologies. 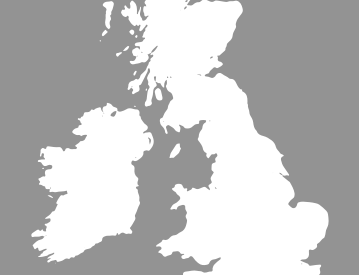 One of which led to the introduction of the Thatcham Category 5 Criteria for after theft recovery systems. 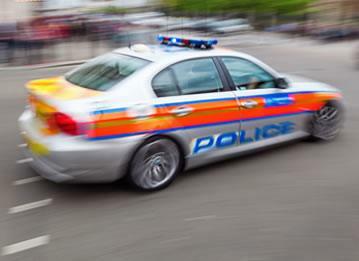 This advanced system invovlves 'Automatic Driver Recognition' and vehicle immobilisation - which can only be authorised by UK Police under certain theft conditions. 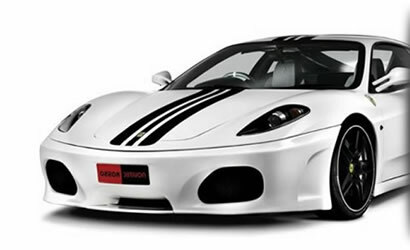 A CAT 5 car tracking device is one of a number of categories that Thatcham have defined as the highest Class of vehicle security tracking systems. 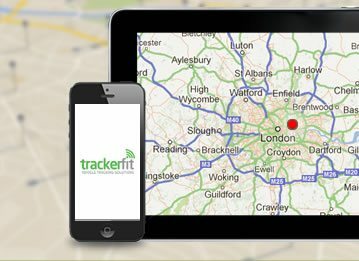 Call us on 0800 756 5100 and one of our friendly accredited Tracker Fit staff will recommend the best tracking device for your vehicle.